Arcadian Moon Winery & Brewery, Higginsville, MO. Information, Photos and Reviews. 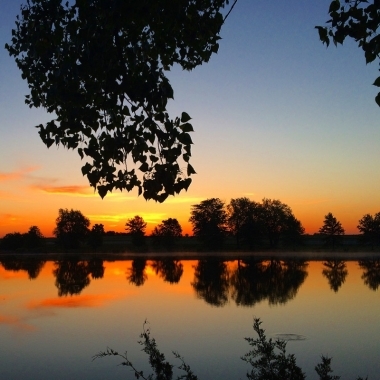 Located just 45 minutes east of Kansas City — and just one mile from the I-70 & Missouri 13 junction, Arcadian Moon is beautifully situated amongst four lakes on 75 acres, and is truly a rustic paradise perfect for celebrating Missouri wines, craft beers and casual cuisine. 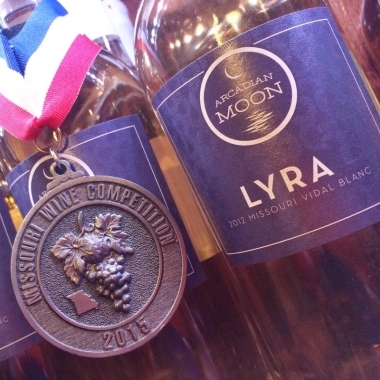 Arcadian Moon opened its doors in 2013 with a focus on Midwestern varietals and a desire to become one of Missouri's best winery destinations. Since then, we've added live music on Saturdays and Sundays from spring to fall, opened a kitchen serving wood-fired pizzas and Mediterranean-inspired casual cuisine seven days a week, and are now one of Missouri's newest craft breweries. From Crimson Cabernet to Vignoles — and from dry to sweet — Arcadian Moon has a wide selection of Midwestern varietals, as well as some blends. Later this year we will be launching our Explorer Series™, featuring wines produced from grapes grown beyond the heartland. Our craft beers include Kölsch, Irish Ale, Brown Ale, Baltic Porter, Oatmeal Stout, IPAs, Hard Ginger Ale, and more. Whether soaking up the views from the tasting room and deck overlooking the big lake, taking a relaxing walk on the grounds, enjoying live music, or savoring our mouthwatering cuisine, once you're here you'll instantly be transported miles away from the hustle and bustle of the real world. 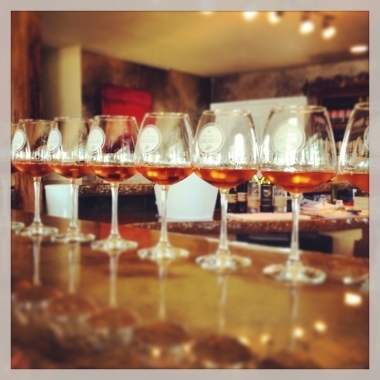 Nobody has reviewed Arcadian Moon Winery & Brewery yet, Be the first. You are submitting a booking enquiry. Arcadian Moon Winery & Brewery will then contact you by email with details of availability and prices.